I have a little obsession with cameras right now. My collection is very small, but it's slowly starting to grow. I just can't get enough of the dreamy look you get with instant and toy cameras, as you can see here, here and here. And I'm always on the lookout for the perfect camera bag. Impossible? Maybe, but I love what their doing at Fungus Workshop in Hong Kong. 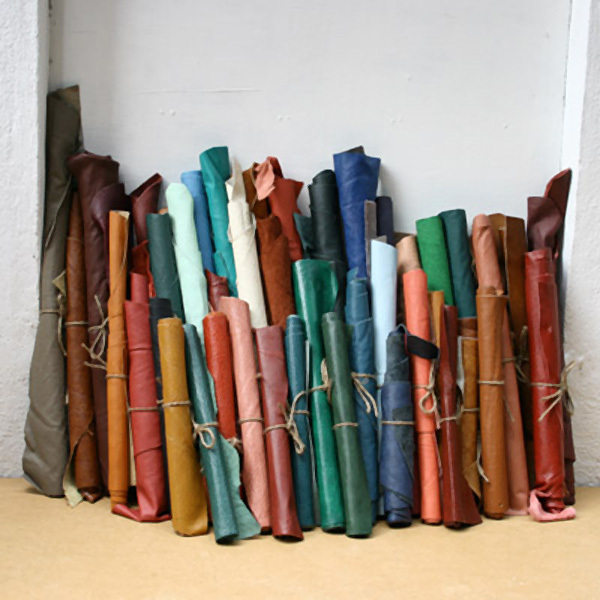 It's a handmade leather bags and accessories workshop and just look at this lovely creation by Patrick Ng. 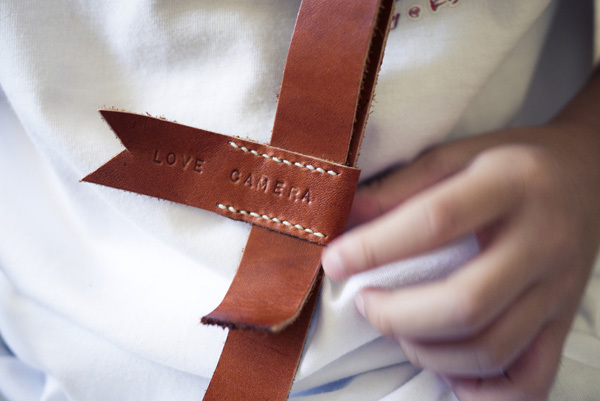 I especially like the "love camera" flag detail. You can see more creations here. Love that camera bag featured. Never actually given much thought to camera carry cases or bags. Thanks for the idea. My camera obsession is growing too. I currently have a Diana camera on my wish list! Uhhhggh I'm seriously needing to find a camera bag that doesn't look like a camera bag! Great camera bag! I really need one. I inherited my grandpas two oooolldddd Nikons and I was on cloud nine :) Although I use a digital for every day occasions, there's something about waiting developing your pictures that is soooo much more rewarding!!! 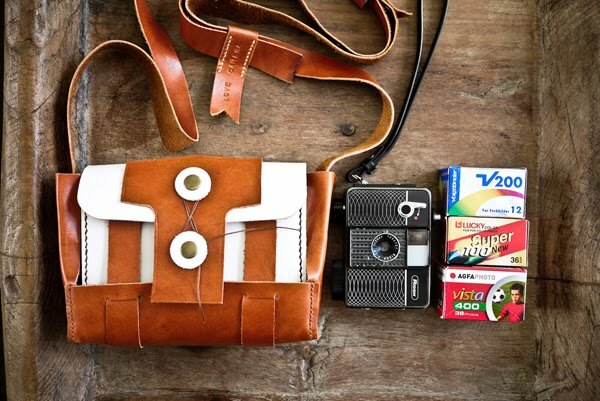 such a rad camera bag! love how unique it is. Lovely the camera bag! Great choice. It's perfect.